Provide instant deep-down care for hair and scalp, this conditioning mask, pleasant to use with its creamy texture and delicious fragrance. 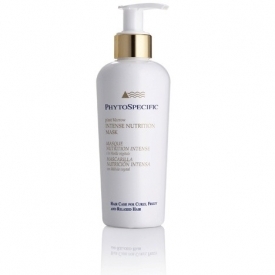 - Meets the needs of hair that is naturally untra-dry or which has been damaged by excessive or ill-suited treatments. - Combining the highly nourishing and hydrating properties of plant marrow and vegetal oils, it penetrates to the core of the hair to restructure it deep-down. 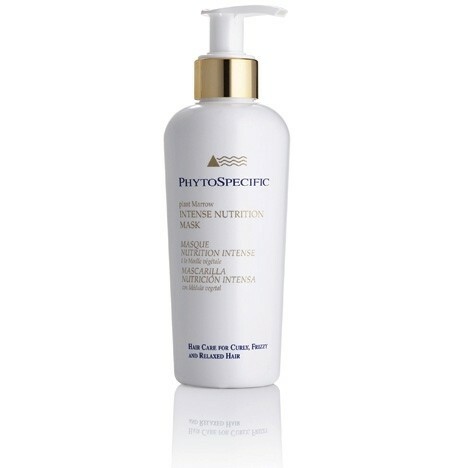 - Enriched with Tocopherol, an anti-oxidant, it protects from external aggressions and prevents the formation of split ends. - Its antistatic properties offer an incredible detangling.